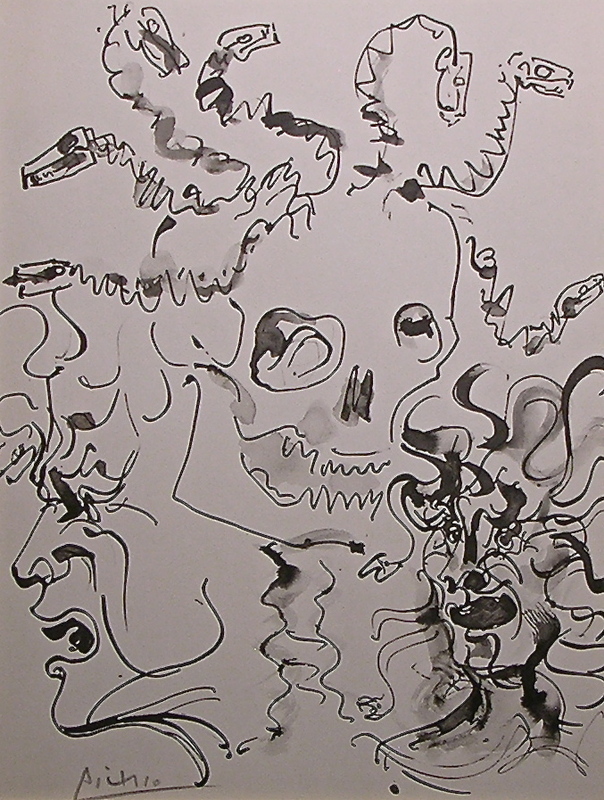 Medium: lithograph (after the the drawing). 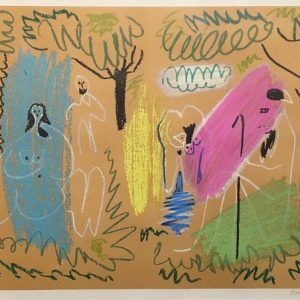 This work of art is from the Picasso “Buffon” portfolio, printed in Paris in 1957 by the atelier Duval, as part of the limited edition of 2000 on velin du Marais paper. 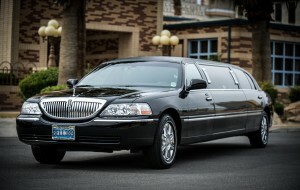 The total sheet measures 14 1/2 x 11 inches (370 x 280mm). 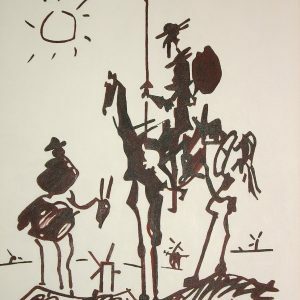 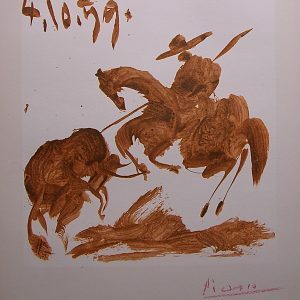 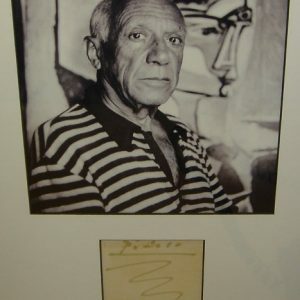 This work of art is hand signed by the artist, Pablo Picasso.